designer: Harold Kyle. client: Vandercook. letterpress printing. Bella white 1 ply cotton paper. 2 letterpress inks (cool gray 11u and cool gray 1u). printed on our Vandercook Universal I automatic. 8.5” x 11” poster. 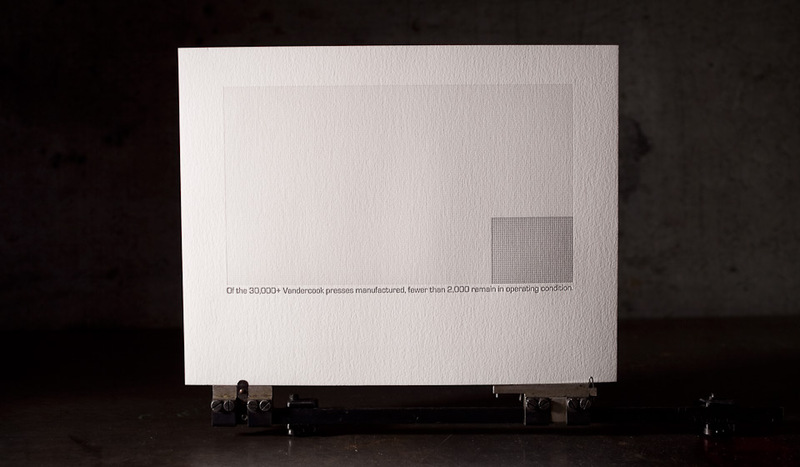 printed in honor of Vandercook’s Centenary celebration. 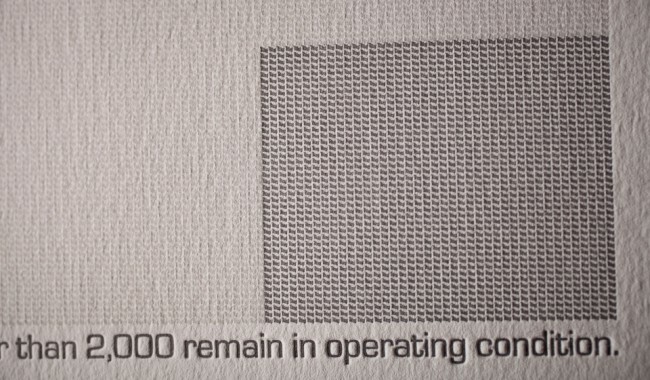 This was one of a set of 100 letterpress prints by 100 different printers.